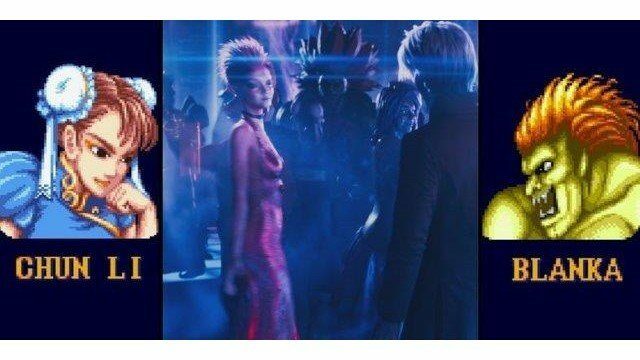 There are unsurprisingly a huge amount of Ready Player One Easter eggs to be found in Steven Spielberg’s adventure movie. Based on the book of the same name, the film follows the adventures of pop-culture obsessed protagonist Wade Watts (whose “Gamertag” is Parzival) as he escapes into a pop-culture obsessed virtual world named Oasis. The film’s plot follows Wade uncovering the secrets and mysteries of this virtual escape, as he and millions of other individuals hunt the creator of Oasis’s Easter egg that he left in the game right before he died (which if found, allows someone to inherit the Oasis and half a trillion dollars worth of shares for the company behind Oasis). It’s an exciting and simple premise, one which the movie uses to its advantage, allowing the story and characters to take a front seat surrounded by a cacophony of mass-market icons. Representation is found with film, toys, and video games, though we’ll be focusing on the latter and going over some of the most surprising, important, and gratuitous cameos that the film offered the gamers in its audience. Keep in mind that if you haven’t seen the film, we will be going over some surprises concerning the plot, characters, and various surprises. So if you haven’t seen Ready Player One yet, then you have been warned; enter at your own risk. 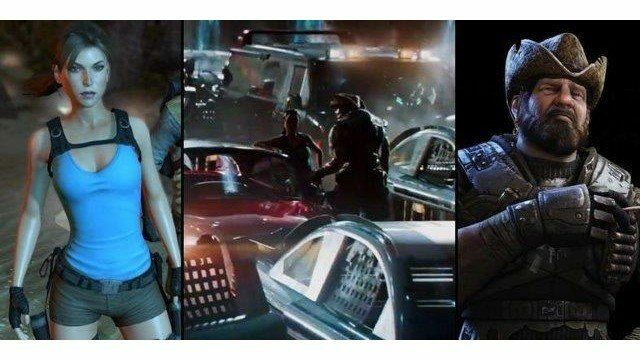 The first notable video game reference in Ready Player One is within the introduction of the Oasis. As blocky worlds generate in a beautifully rendered way, one can assume that the Oasis has its own dedicated Minecraft planet. 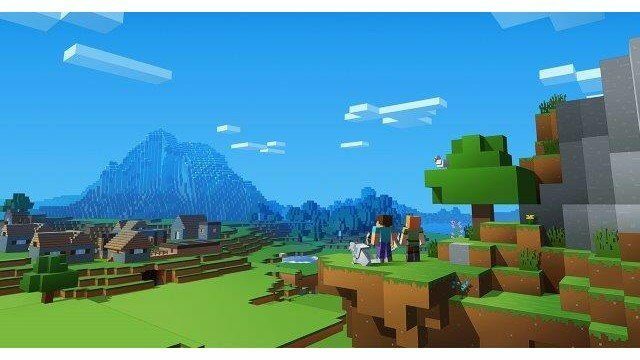 With how hugely popular Minecraft has been (and currently still is), it’s no stretch to imagine that notoriety would extend all the way to 2045. 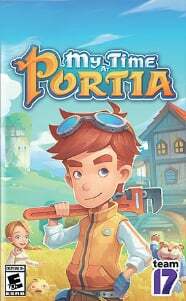 While the utilization of Minecraft in Ready Player One is left up to the imagination, one can assume that the game still nourishes fun and creativity for all ages in its new forms. 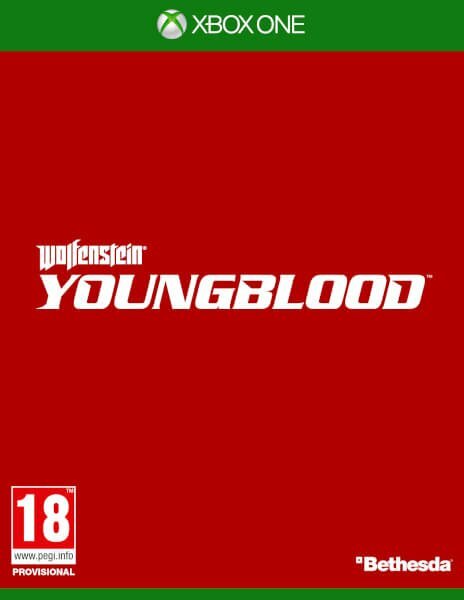 After all, what’s a video game platform without a port of one of the best selling video games in our age? Batman is a staple of pop-culture, there is no denying that. However, the amount of Batman that’s in Ready Player One reaches ridiculous levels. 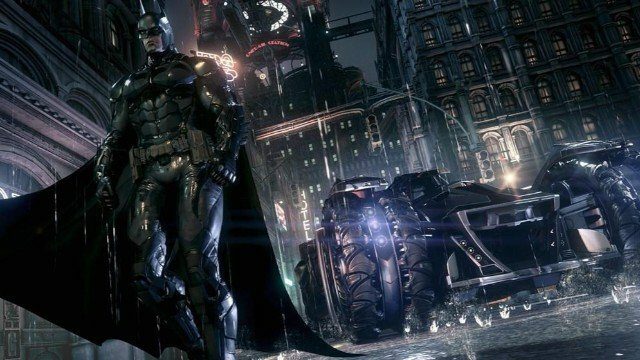 There are significant and abundant representations of the property, even ones which seem to draw directly from the massively popular Batman Arkham series from Rocksteady. 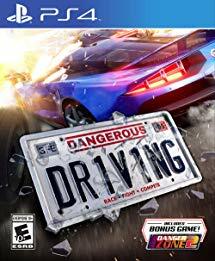 Fans of the games will be excited to see that Ace Chemicals, a popular destination from the video games (and of course movies or comics) is rendered in the first challenge of the film, the race. This race also features the ’50s Batmobile, which seems to be taken as a render straight from Batman: Arkham Knight’s DLC. 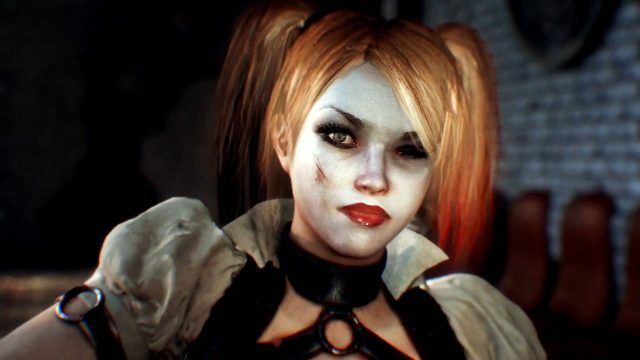 There are also character renditions which seem to have designs taken straight from Arkham Knight. 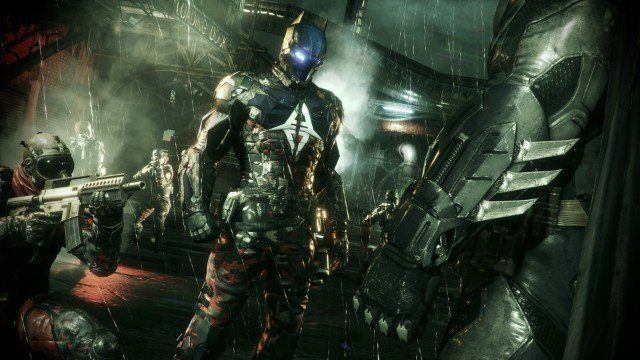 Primarily, there’s the Arkham Knight in his military-grade mech suit sulking out a door as our protagonist catches his eye (maybe he would’ve offered Wade a better fight than he did Batman in the game he was featured in). 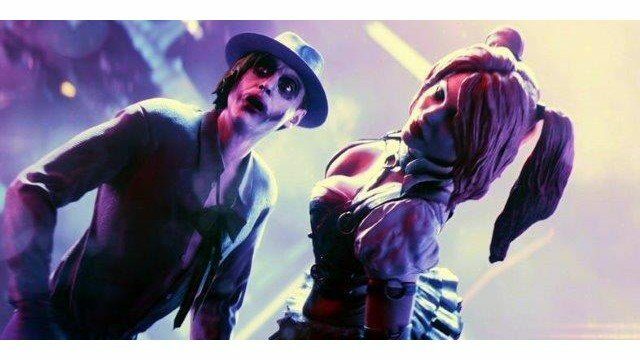 That’s not all though, as every single rendition of Harley Quinn in the Oasis seems to be taken from the Arkham Knight. It is extremely hard to miss, as many in the simulation have avatars which are derivative of the character. Most of these appearances are in the Ballroom scene; I counted three in a window of less than approximately 10 minutes (one as the scene is introduced accompanied by a Deathstroke, one in a tent with other Avatars scurried out by one of the film’s antagonists i-R0k, and one dancing with an avatar of Joker). There are a lot of Harley Quinns in Ready Player One, much like every Halloween since the release of Suicide Squad. 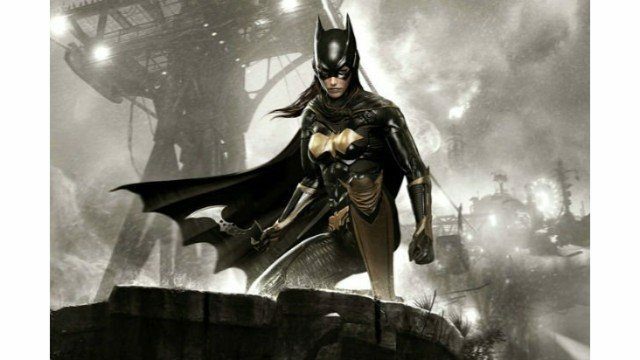 The Arkham series is also represented by the inclusion of Batgirl. While Batgirl isn’t seen until the final battle of the film, it’s most definitely a render which is taken from the DLC for Arkham Knight, Batgirl: A Matter of Family. There is a close-up shot of her being disintegrated by the Catalyst into coins. Speaking of coin, why is there so much Batman stuff? Well, the reasoning behind this is that Ready Player One is put out by Warner Bros Film Studios, and Rocksteady’s Arkham games were published by Warner Bros Interactive. There’s a great deal of Warner Bros representation, and it makes sense that the studio would put its properties front and center. Yet, with great portions of the film dedicated to recreations of Warner Bros’ properties (most notably The Shining challenge), it would’ve been nice to see more properties which audiences could relate to from other studios. It isn’t surprising to see Batman characters promoted in Ready Player One, but Michael Keaton’s Batman represented in the first minutes of the film seems more appropriate to the ’80s pop-culture climate the film struggles to keep consistent. Bonus: DC Characters are also represented via their Injustice 2 iterations. An avatar which greets Parzival after his success of passing the first challenge of the film is Kara (Supergirl) from Netherrealm’s DC Superhero fighting game Injustice 2. As well, the iterations of Joker are seemingly direct from the fighting game as well, complete with fedora. 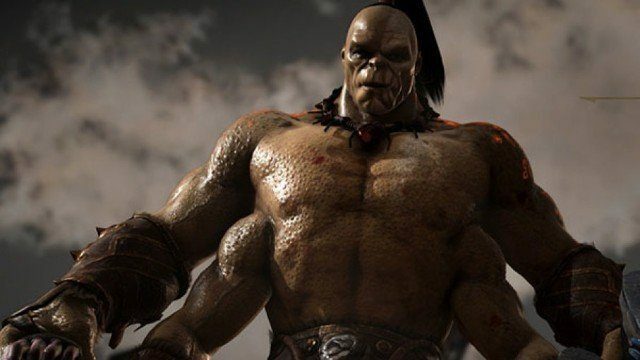 Mortal Kombat is also owned by Warner Bros Interactive, so it’s no surprise that a few Mortal Kombat characters make cameo appearances in the film. 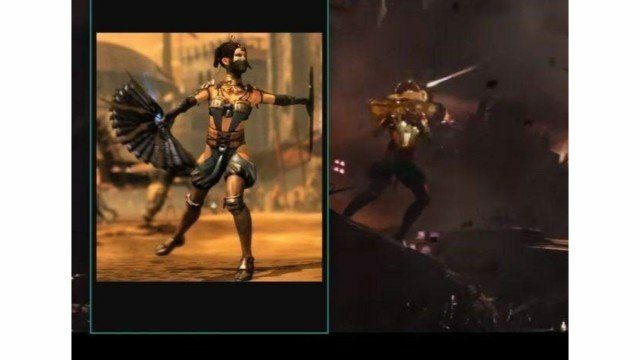 However, if you’re expecting to see series mainstays Sub-Zero or Scorpion you’re out of luck, as cameo appearances for the series are instead limited to the Mortal Kombat X iterations of Kitana on the battle at Planet Doom, and of series newcomer Cassie Cage in the final battle. Yet, one of the most surprising and hilarious cameos comes after a group of people swarm Wade after he wins the first challenge. A four-armed behemoth pushes himself through the crowd, with an avatar of Mortal Kombat veteran Goro pulling Wade from the crowd. Goro hides Wade under a staircase, and while doing so his chest starts to bubble. A chestburster from the film Alien explodes out of him, and it’s revealed to be Art3mis using the Goro avatar as a disguise. It’s one of the funnier moments in the film, and a clever use of both properties. During the climactic battle sequence, Art3mis cycles through a weapon inventory screen and lands on the infamous Lancer Chainsaw Rifle from Gears of War. It’s instantly recognizable for people familiar with the series, and the idea that it would be a weapon that individuals would favor in the Oasis makes plenty of sense. As with another surprise, Dizzy Wallin is seen talking to Lara Croft from Tomb Raider during the first challenge race. He’s somewhat hard to miss, but the armor and cowboy hat are unmistakable. Street Fighter 2 was a staple of gaming culture in the early ’90s, with it having since seen the release of multiple iterations and a devout competitive community. As with Minecraft, Street Fighter 2 seems to be one of those games that gets ported to every single platform in existence. So it’s not out of the realm of possibility that Capcom is still pushing the game (or at least its sequels) well into the future. When Wade wins the first challenge he goes to a store which features various portals to games such as Borderlands, Overwatch, and Street Fighter, too. 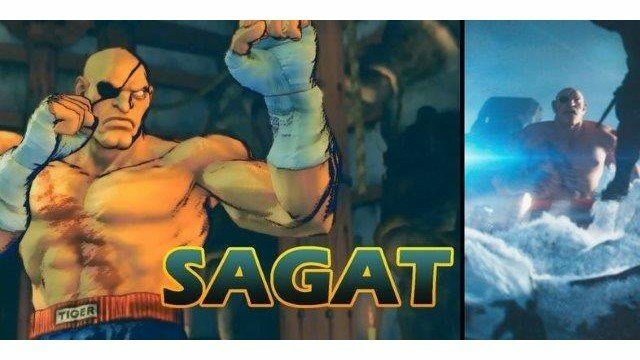 The fighting game community is strong as ever in 2045, and Street Fighter supposedly reigns as king in the virtual world of Oasis. In the final showdown, Wade also throws a Hadouken, as explicit a Street Fighter reference as there could be. 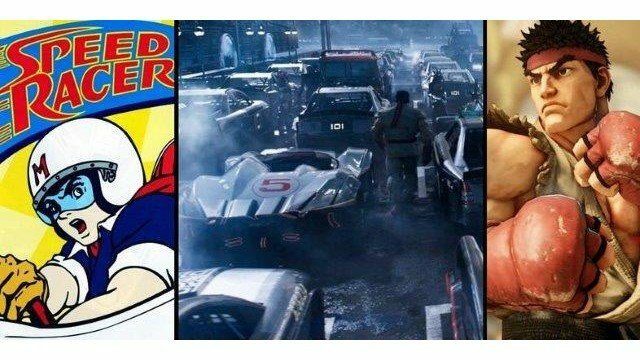 Aside from the special moves lifted from the series, Ryu can also be seen wandering next to Speed Racer’s Mach 5 during the first challenge. Then, there are Chun-Li and Blanka avatars dancing together in the nightclub scene. However, they all come back together in the final battle as Ryu returns alongside E. Honda and Sagat. Street Fighter is an important franchise for video games, and the thought that the series would live on in the virtual landscape of the Oasis isn’t as surprising as it is mandatory. In Ready Player One, an ongoing deathmatch is happening on Planet Doom. As one of the main characters of the film, Aech, blasts through Freddy Kreuger from Nightmare On Elm Street, she also blasts an avatar of Duke Nukem into coins. 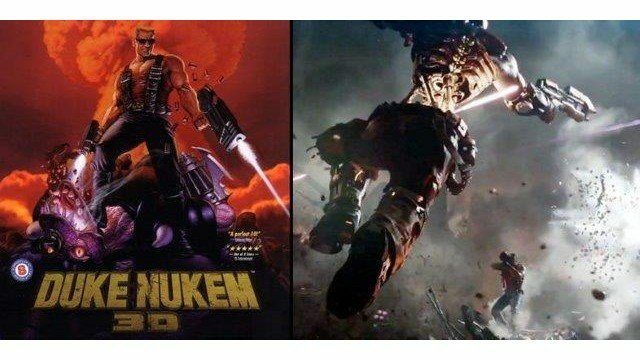 It could be argued that Duke Nukem isn’t up to the same standard as other properties recognized in the film, but his cameo the film should not go unnoticed. Duke Nukem is a jukebox full of references to ’80s action heroes, almost like a gestation Oasis inside of a single person. It’s surprising to see him in the film, considering how his last game was the critical flop Duke Nukem Forever. 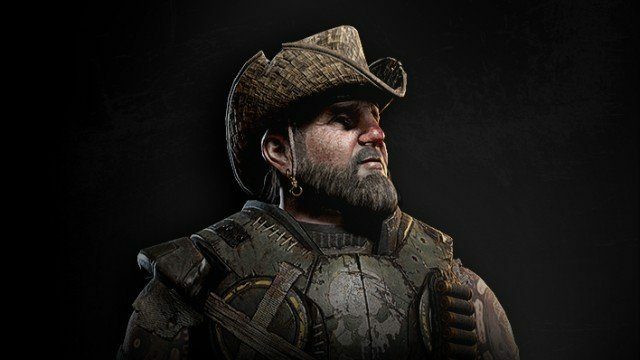 Gearbox has utilized him in a Bulletstorm remaster and there are talks of a Duke Nukem movie with John Cena, so who’s to say that he doesn’t earn his clout by 2045? Wade’s aunt has a really annoying boyfriend, but we don’t know that when he’s on Planet Doom he’s Jim Raynor from StarCraft. This is a cameo that sells the idea of Planet Doom; after all, who wouldn’t want to step into the boots of a cowboy space marine and blast away enemies? The cameo doesn’t overstay its welcome, and it’s just enough to surprise those with even the slightest knowledge of the RTS series. Those unfamiliar with StarCraft are able to appreciate it, as they can understand the way that the deathmatch on Planet Doom makes people feel powerful even if they’re inside a damp and musty trailer home in the real world, and what better personification of the scrappy space marine is there than Jim Raynor? 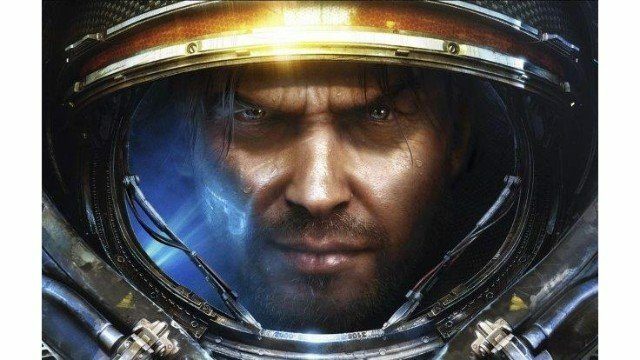 The Jim Raynor cameo is one of the best in the film and is a treat for StarCraft and video game fans. It also serves the plot, as the boyfriend is revealed to have blown a great deal of money on microtransactions from the film’s evil corporation IOI to fulfill his fantasy of being a powerful as General James Eugene Raynor. 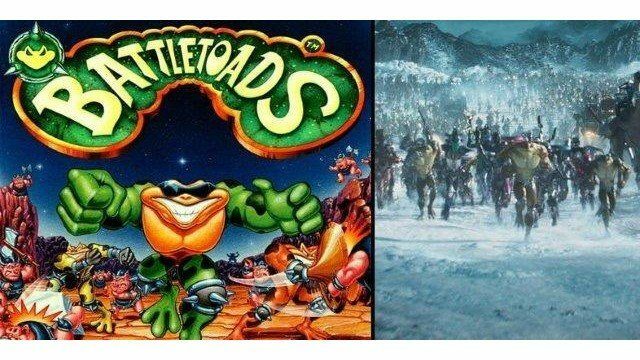 The Battletoads are everywhere in Ready Player One, and deservedly so. Battletoads was a notorious game in the ’80s when it released on the NES. 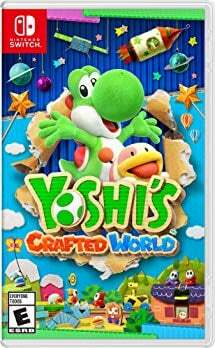 They also had a recent resurgence, as the game was released again in Rare Replay, Microsoft utilized Rash as a guest character in Killer Instinct, and the Toads even popped up in the Xbox versions of Shovel Knight. 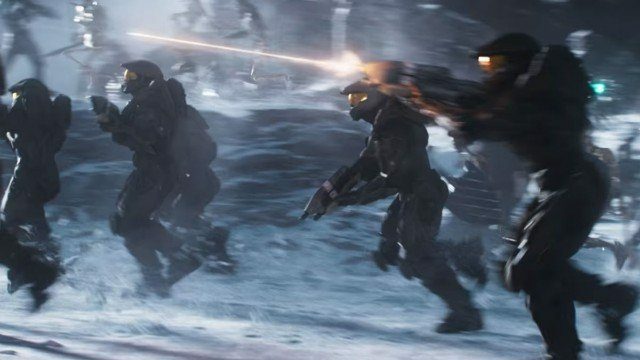 There’s a lot of representation from Halo in terms of weaponry alone. Most notably, Art3mis has the iconic Halo: Combat Evolved magnum pistol in her arsenal. Aech also wields the MA45 Assault Rifle, which has been a mainstay in the shooter series. These weapons are iconic for first-person shooter fans, and there’s no question that they’re one of the most common for the users in Oasis. However, those people you see in Spartan gear at conventions? They are apparently still around in 2045 and are everywhere at the final battle of Ready Player One. It makes sense; there aren’t many other gaming battle armors which are more iconic. Sonic the Hedgehog goes by many names. The Blue Blur, The Fastest Thing Alive, and now Cameo In Ready Player One. This isn’t the first time Sonic has been in a major motion picture; the Hedgehog was also in Wreck-It Ralph and is getting an upcoming film adaptation from Sony Pictures set to release next year. 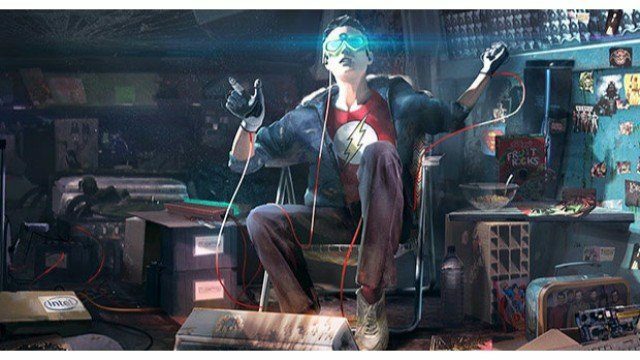 His appearance in Ready Player One is a good opportunity to give him another screen test as his recent video game titles have been hit or miss lately. Jokes aside, Sonic the Hedgehog is a character which is still centralized in pop-culture. As the mascot for Sega, in the time period that the film and book idolize, Sonic and Sega were direct competition for Mario and Nintendo. While history may have decided the victor of this rivalry, Sonic is still loved by fans of all ages. 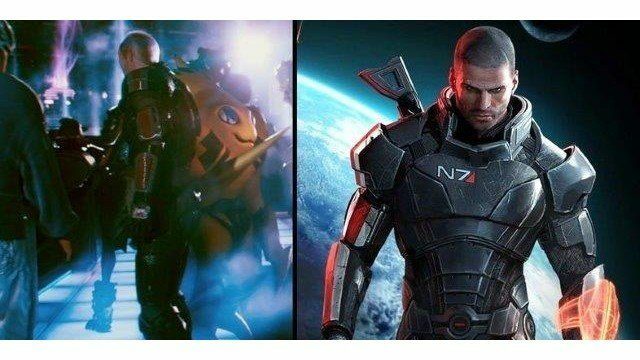 Mass Effect has had its fair share of controversy, but it looks like the main character in Bioware’s epic Sci-Fi RPG still holds enough timelessness in 2045 to have someone choose Commander Shepard as an avatar at the nightclub. Which is quite accurate, the Mass Effect trilogy is revered as one of the greatest video game trilogies of all time. 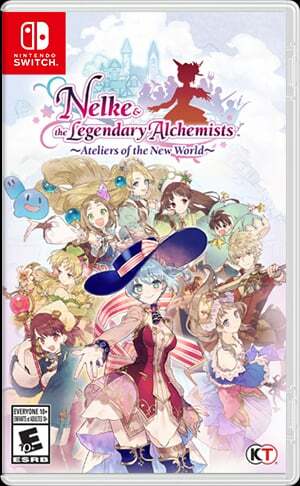 Now if EA put out an HD remaster of the titles, we hopefully will have even more contributors to that timelessness that the game series deserves. 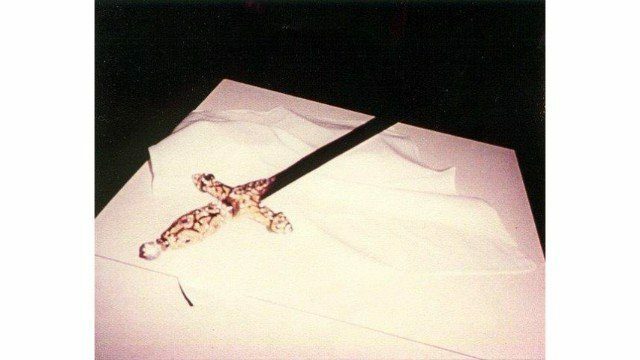 In 1984, the Swordquest series granted players the opportunity to win a goblet adorned with diamonds, a sword entirely made of gold, or a bejeweled talisman. These were the prizes for one of the greatest easter egg hunts in all of gaming history, which involved scouring the comic book included with the Atari 2600 game for clues which gave instructions on how to complete its riddles and participate in tournaments across the globe. Unfortunately, while it was an ambitious contest, it was ultimately canceled without any prizes being given out. Sorrento, the CEO of Ready Player One’s evil corporation, has a group of individuals whose jobs are to be well-versed in pop culture. 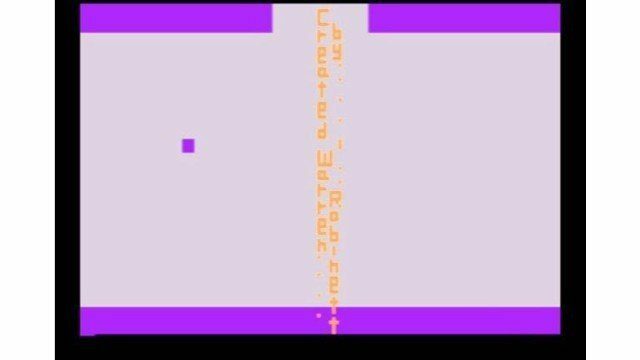 Their utilization in the film doesn’t reach its full potential until the third and final challenge of the film, where the challengers are meant to fulfill certain accomplishments for a game on an Atari 2600. The pop culture team has a whiteboard with a list of games that they’re testing, and as each game is revealed to not be the solution for the final challenge, they cross it out on the board. One of these that they tested were all three (released) Swordquest games. Swordquest is an important cameo in the film, as it was a relevant series in the book and a primary inspiration for the film’s plot. 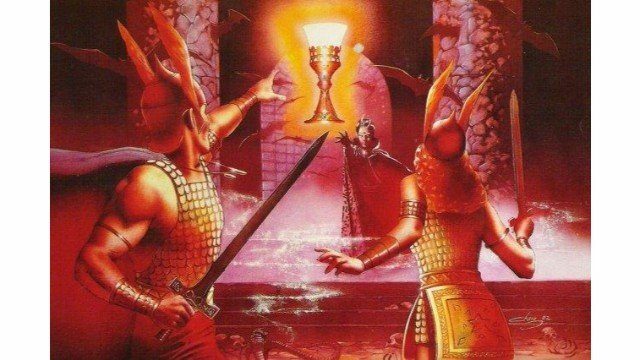 The Swordquest games were one of the most ambitious contests to ever be held in gaming, and while only three of the four planned games were released, its conquest has undeniably left a lasting impact on gaming history and culture. Lara Croft has undergone a major transformation in the past few years since Square Enix partnered up with Crystal Dynamics for the reboot of the Tomb Raider series released in 2013. 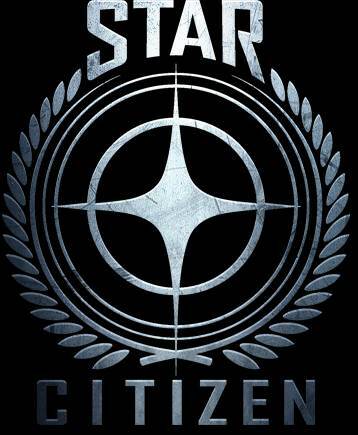 The success of this title led Croft to find new ground and success, resulting in the series receiving sequels in the same rebooted universe and even another film adaptation. Croft can be seen speaking with Dizzy during the first challenge. Her face is mostly obscured, but from the outfit, it’s undeniably belonging to an iteration of the globe-trotting Tomb Raider. While not the version of Lara that we see in the recent reboots, it looks to have taken inspiration from Tomb Raider: Underworld. Battleborn released in May 2016 to a lukewarm critical reception and an underwhelming commercial response. 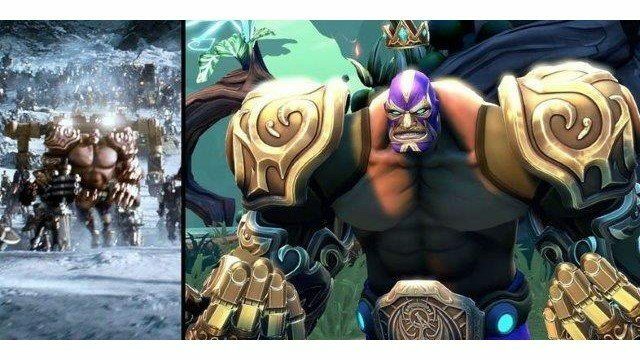 Now, it may be that the character designs in Battleborn are so distinct that it’s easier to pick them out in the sea of other references, but there is so much Battleborn to the point that it’s a bit of a head-scratcher. 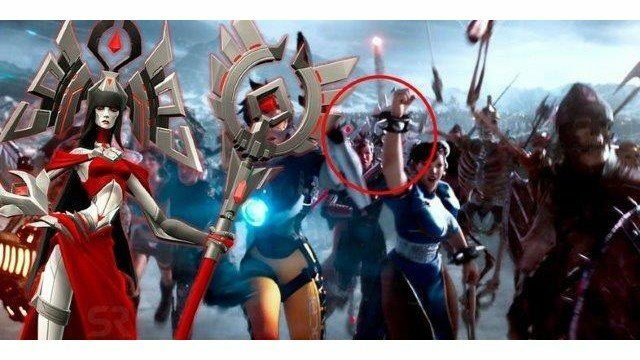 Why so many would want to be characters from Battleborn in 2045 is confusing; the game must’ve had a sequel that attracted many more players than it currently has. Notable cameos include the Lucha Libre inspired El Dragon, the rocket-launching Benedict, the mutated Attikus, the healer Ambra, and the maniacal penguin Toby. There’s definitely more where that came from, as somebody at Gearbox probably paid a great deal of money to have such a great deal of the cast represented. On the other side of the coin, Blizzard’s Overwatch is recognized in two separate places. 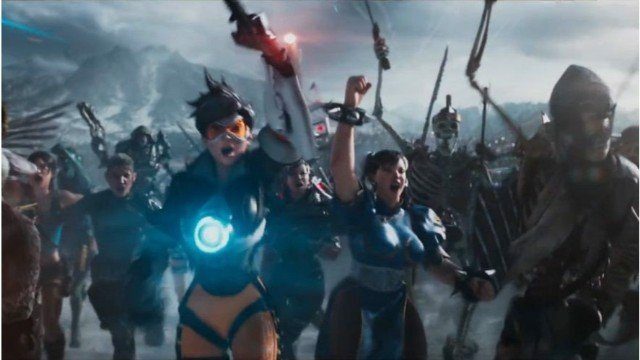 Surprisingly, the only character cameo is Tracer, as she appears in the battle on Planet Doom, and returns as a frontline soldier in the final battle. Yet, Overwatch is also one of the hubs in the Oasis, alongside Borderlands and Street Fighter. It seems as if the game’s community is most definitely enjoying its 116th competitive season, and that Blizzard still pushes Tracer as its poster child. While Joust popularized two-player cooperative play, it is a very strange game, one which involves knights flying on ostriches to fight other knights on flying ostriches. In the final battle of Ready Player One, there is an armor-clad soldier riding said ostrich into battle. 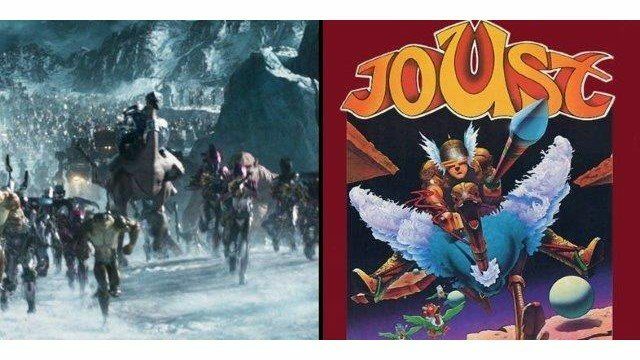 This looks to have been taken directly from the cabinet art for Joust and is a neat Easter egg that adds to the ensemble. It’s kind of ridiculous to think that Sorrento’s research team wouldn’t first go about unlocking the most infamous game and story about easter eggs on the Atari 2600 first. Narrative plot holes aside, this movie is about fun, and what a fun story Adventure’s easter egg is. 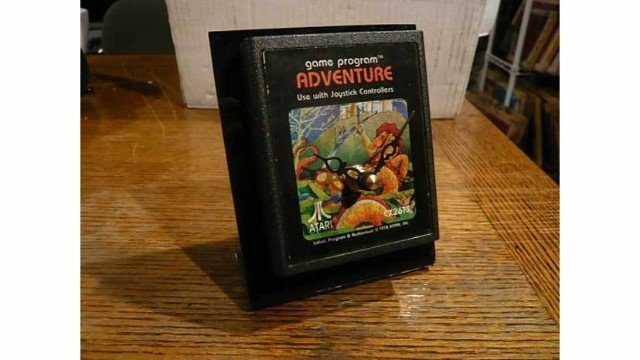 Warren Robinett solely developed one of the first dungeon crawler video games, Adventure, on the Atari 2600, with it becoming a genre-defining game which went on to inspire classic such as The Legend of Zelda. However, Robinett was a pioneer for video games in another way when the game released in 1979; he also concocted one of the most impactful hidden secrets in any game. When Robinett was working with Atari on Adventure, he soon learned that he wouldn’t be credited for the game’s creation. This was a project that was solely his brainchild, and Robinett was frustrated that his involvement would forever be unknown. To remedy these grievances, he decided to hide a hidden message giving himself credit for Adventure’s creation, allowing for the artistic peace of mind he felt he deserved. It wasn’t long until after the game released, somebody found Robinett’s hidden signature. 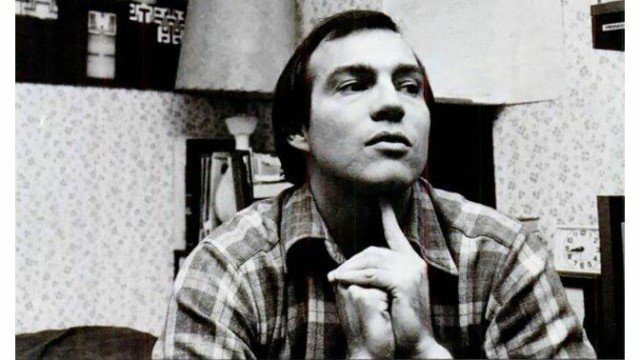 Rather than being faced by legal action, Robinett (no longer with Atari) was actually surprised to hear that Atari eventually ended up demanding other developers to put easter eggs in other games, as well giving the creators the awareness that they deserved. 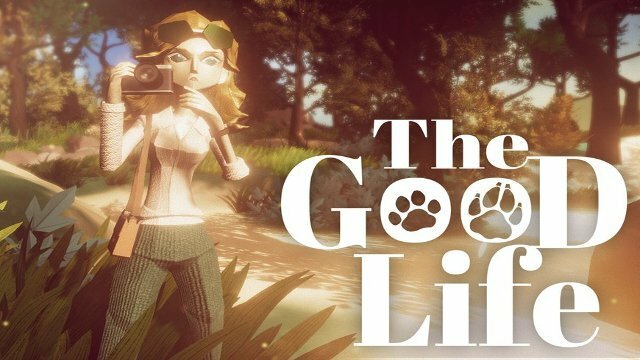 Despite it being an act of defiance for the company he worked for, Robinett made a statement about creative recognition and streamlined the popular video game concept of easter eggs. 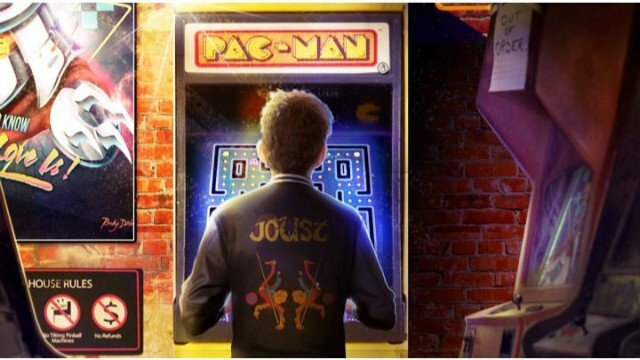 The story and message of Adventure’s Easter egg deal greatly with Ready Player One’s overall heart and purpose. As the creator of Oasis, James Halliday is a creator motivated by the things he grew up with. Throughout the film, the challenges our protagonist’s face are symbols of Halliday’s motivations with the real life as well with his art. Robinett’s courage to place his easter egg in Adventure created ripples that will continue to have an effect on pop culture for decades, just as Halliday’s Easter egg hunt also inspired millions in Ready Player One. 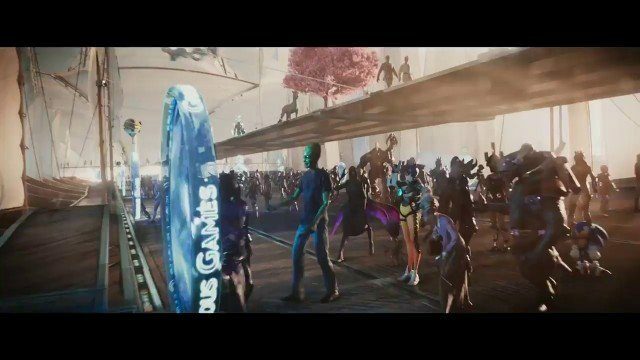 Which cameos did you find surprising, gratuitous, or important in Ready Player One? Did you think the film lived up to expectations or exceeded them greatly? Let us know in the comments.